Josh has made a series of albums which began with a six album series recorded over twelve months. It documented 50 original composition recordings with 20+ musicians. Celebration of Soul was the 10th album in that series and the first to be released on Miles High Records. The album received wide radio play and critical attention. 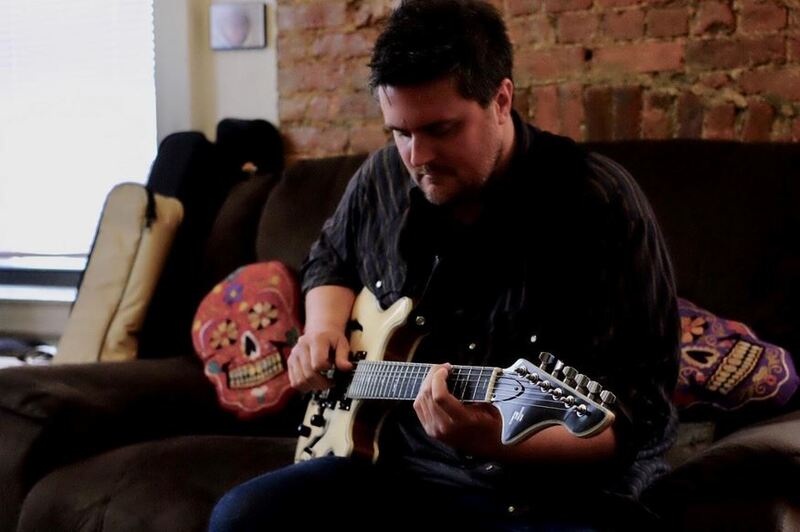 Josh has taught private guitar lessons since 2003, as well as at many of the largest guitar schools in New York City, NY and Denver, Colorado. Josh has worked with hundreds of students helping them develop fluency on the guitar. Josh does in person lesson in NYC as well as Skype and video lessons. In addition to teaching full-time Josh can be seen playing in New York City and Denver Colorado. He is often a featured musical artist on the Periscope streaming app.